THE MET CONDOS BY THE SUBWAY STATION GREAT OPPORTUNITY TO LIVE & INVEST IN VAUGHAN!!! Welcome to The Met Condos a new condo project and great living and investment opportunity in Vaughan Downtown the visualization of a new downtown area will change the cityscape and create a central attention for the area businesses and city residents. The Vaughan Metropolitan Centre is a planned downtown development with business offices, residences, entertainment and cultural facilities, and pedestrian shopping areas. With over 300 hectares of development opportunities around the Vaughan Subway, it is the largest and most aspiring project in the City of Vaughan’s history. The Met Condos is located in the heart of the Vaughan new Downtown and Metropolitan Centre at Highway 7 and Jane Street. A heartbeat away from the Vaughan New Subway Terminal and steps to great shopping, massive 20 acre park and nature, Vaughan Mills, Wonderland, schools, Vaughan proposed Hospital. Easy connection from major highways hwy-401, 404, 407, 427, York University and University of Toronto. 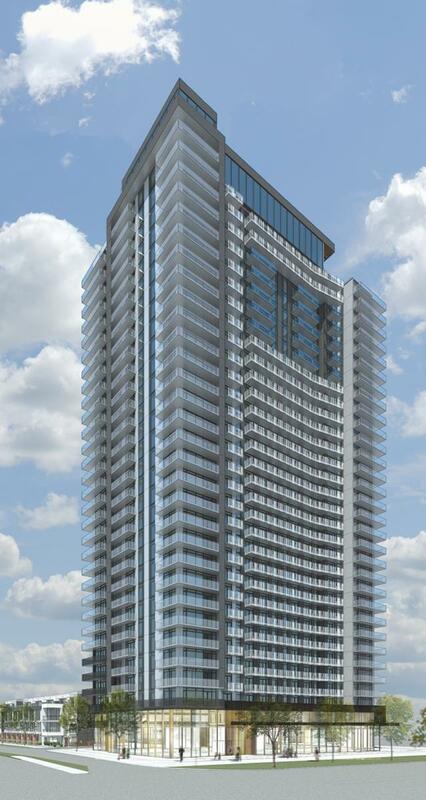 The Met Condo project will be built by PLAZA well known builder and developer since 1982. The Met Condos project by the subway will open soon. Registration is open now for VIP Broker pricing and incentives. If interested Must Register using the attached form as soon as possible, applications will be considered on first come first basis.For more information about building features, Floor Plans, and VIP Price list contact KALEEM @ 416-992-9860. *THE MET CONDOS VAUGHAN* GREAT VALUE AND INVESTMENT OPPORTUNITY IN VAUGHAN CLOSE TO SUBWAY!! !